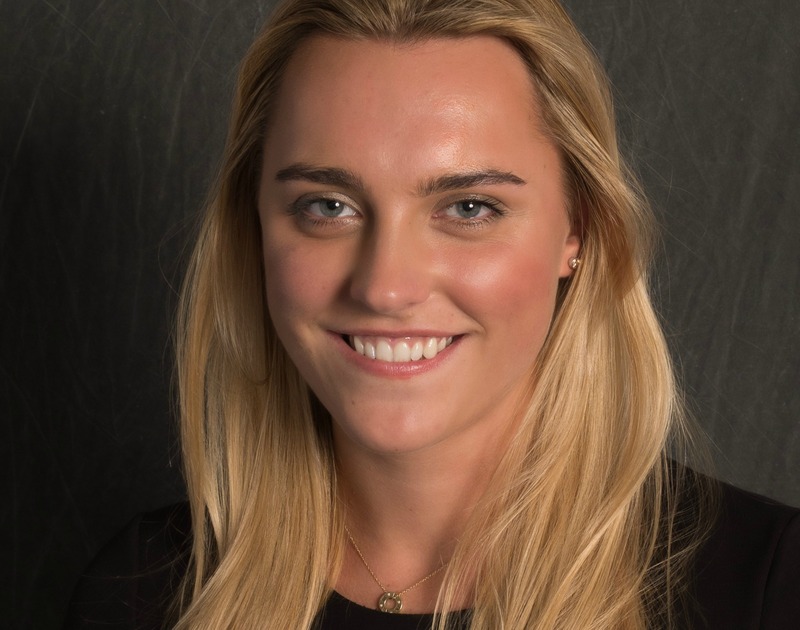 We caught up with AXA Grad Sophia Fricker to find out about her AXA journey so far and how she’s being supported with her dyslexia. Why did you decide to apply for a graduate programme at AXA? 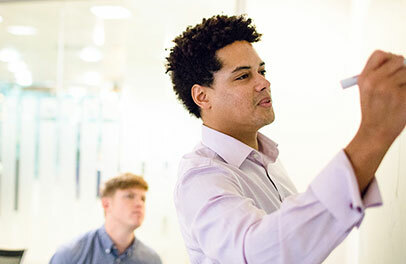 AXA’s Business Leaders Graduate Programme really stood out to me. I was attracted to how much emphasis the programme places on developing its graduates to be future leaders within the business. I also found the rotational structure of the programme very appealing, since upon leaving university I wasn’t sure exactly which career path to follow and the three rotations within the programme will enable me to determine which area of the business I’m most suited to. 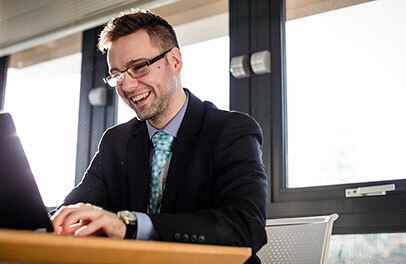 How does your dyslexia affect you in the work environment and what sort of support do you receive at AXA? My dyslexia can make picking up new concepts slightly trickier and sometimes I need to take a bit more time to figure things out. But my dyslexia also affects me in a number of positive ways too, often enabling me to come up with think-outside-the-box creative ideas or an alternative perspective on issues. Is there anything that could be done to improve your day-to-day life at AXA? If you’ve suggested improvements to AXA, have they put plans in place to increase the support provided? There’s lots of support in place and it’s tailored to what works best for me. 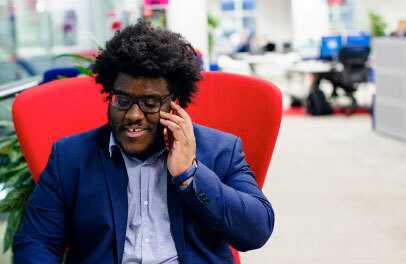 I’ve recently taken up a new role as a Team Manager in the Contact Centre and before I started, my manager, Mike, arranged a catch to go through how he could support me. Since starting the role, I’ve found both my manager and the rest of the team managers to be extremely supportive and am really enjoying the new role. Clearly, dyslexia doesn’t hold people back at AXA. 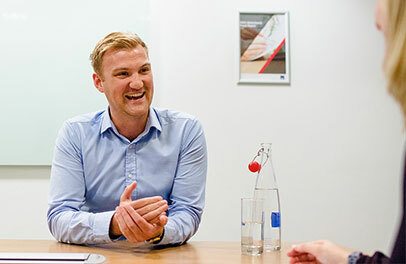 What would you say to a dyslexic who was considering applying for a role at AXA? Whether you choose to disclose your dyslexia or not is ultimately up to you, but it is really important to know that you will not be treated unfairly if you do choose to. Make sure you consider the potential benefits of disclosing when making your decision, for instance, you might really benefit from extra time during the online tests. There is no stigma attached to dyslexia at AXA, so whatever your decision, make sure it’s not based on the fear of negative bias. 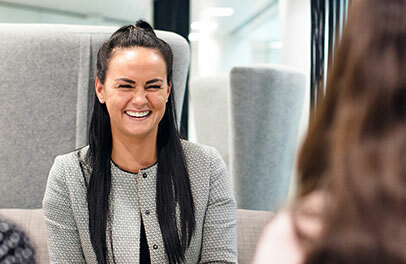 I have been extremely impressed by how sensitively and fairly AXA has taken into consideration my dyslexia, not only in the application process, but also in the work environment.